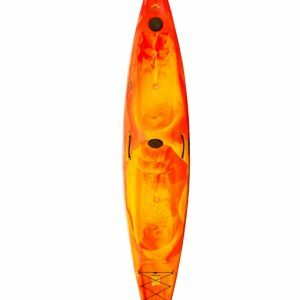 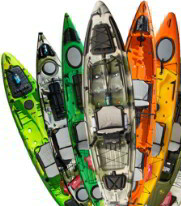 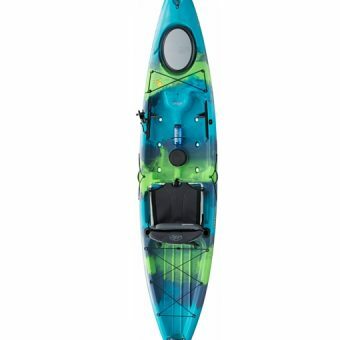 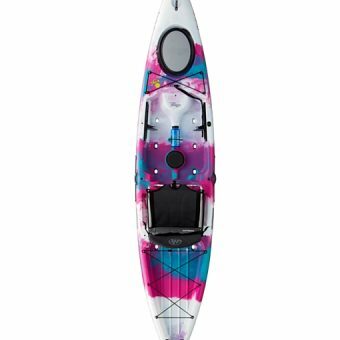 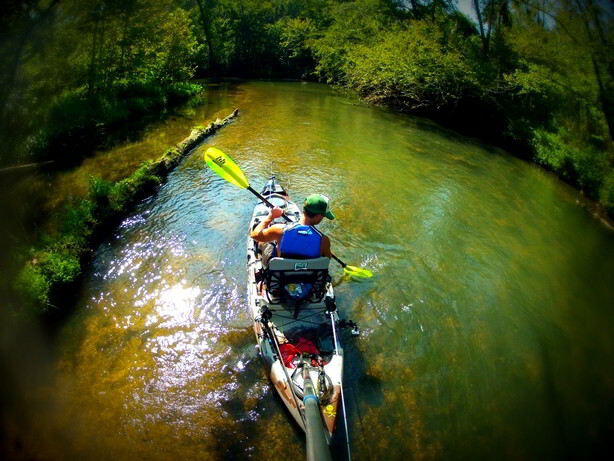 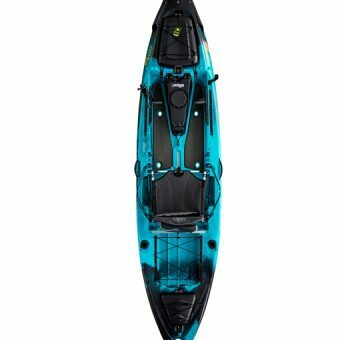 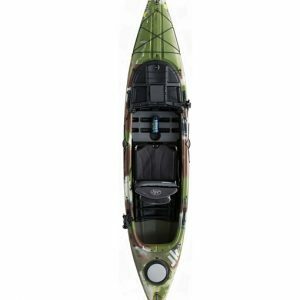 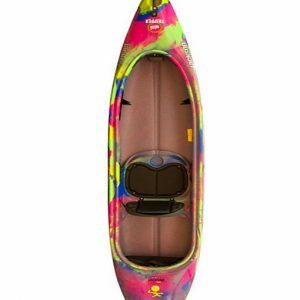 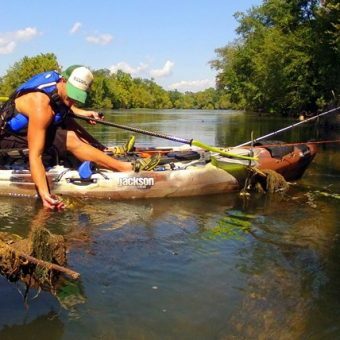 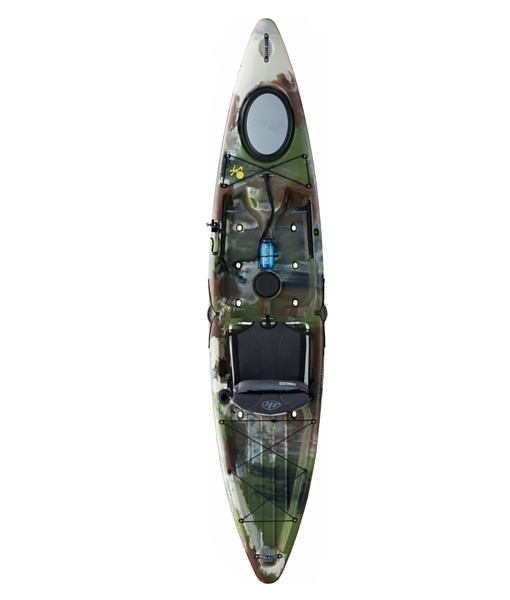 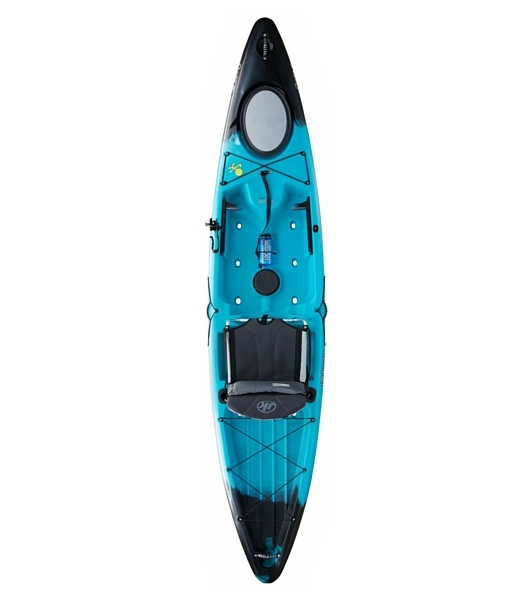 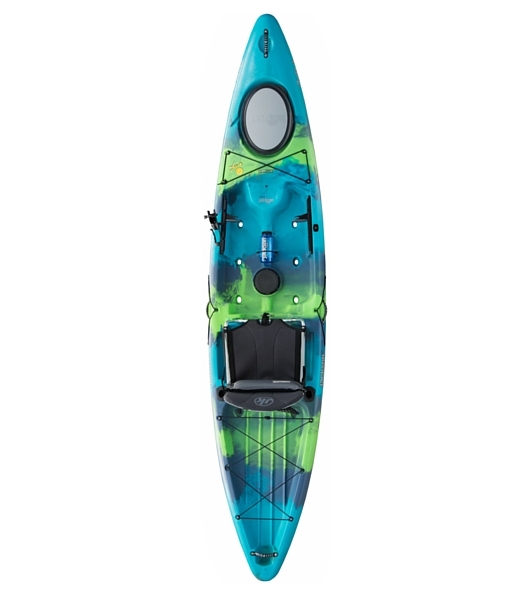 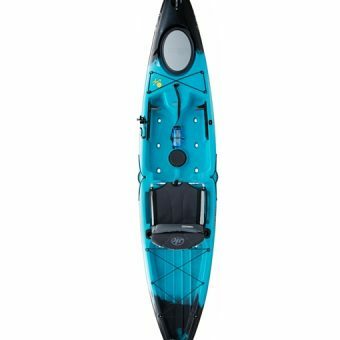 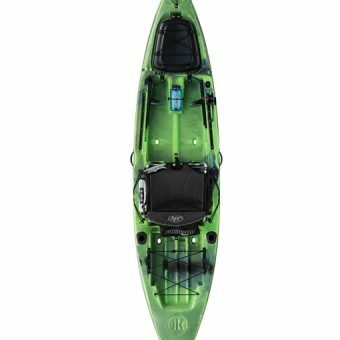 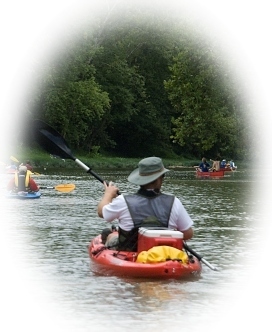 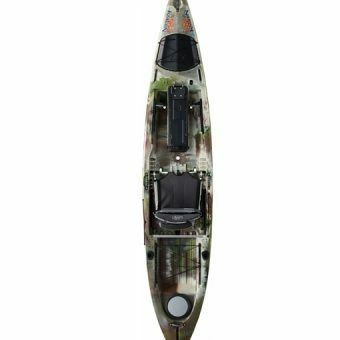 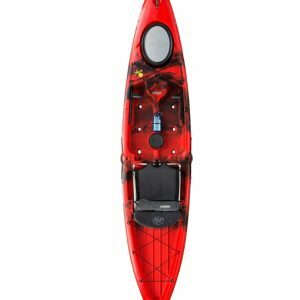 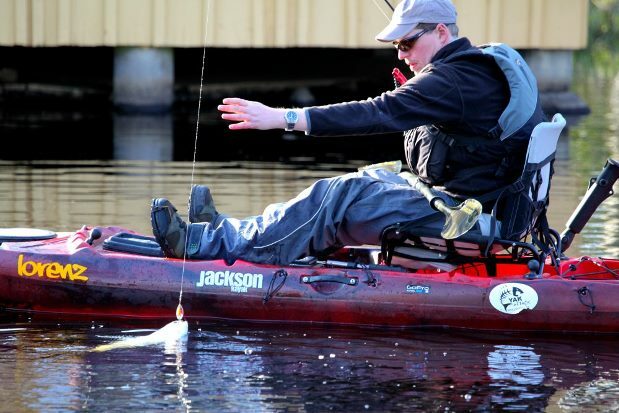 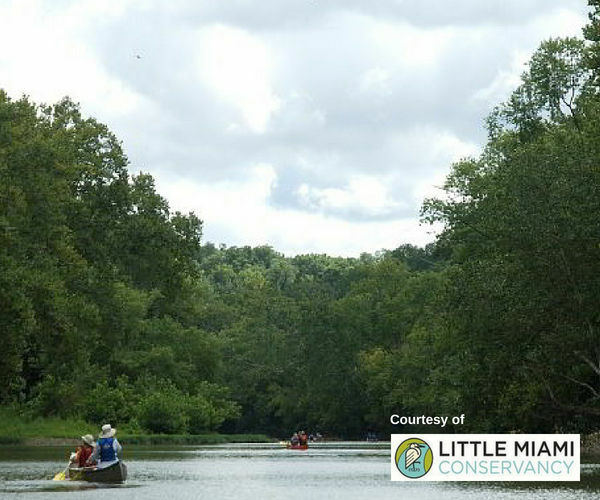 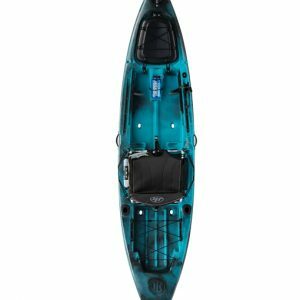 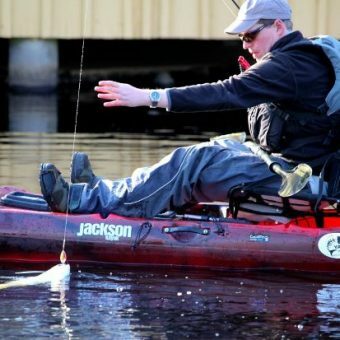 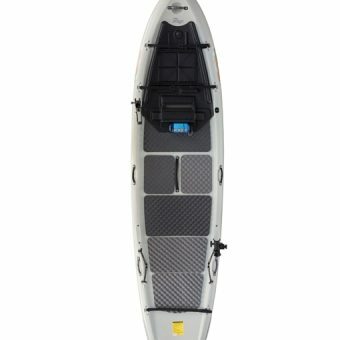 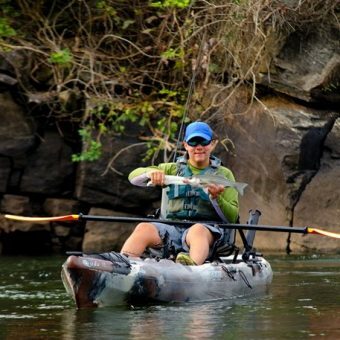 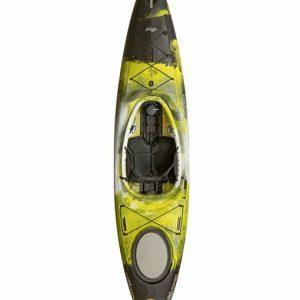 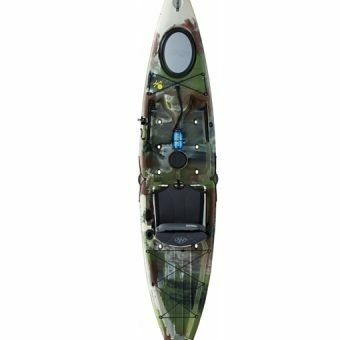 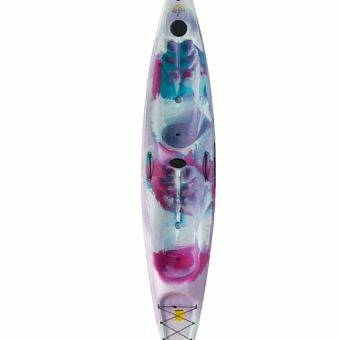 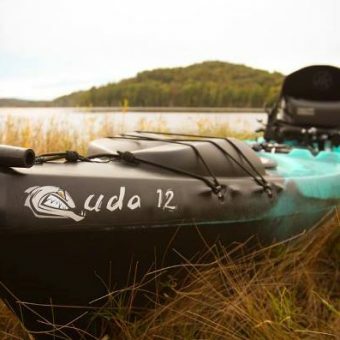 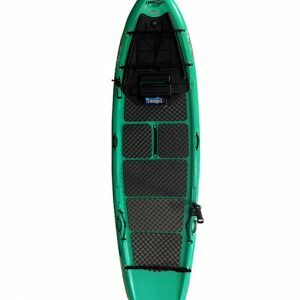 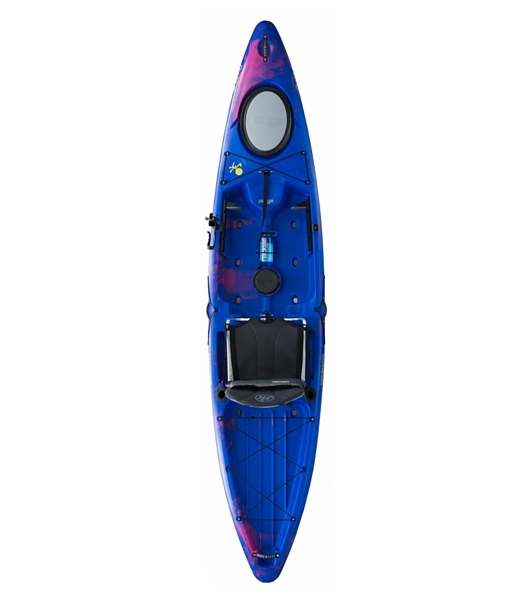 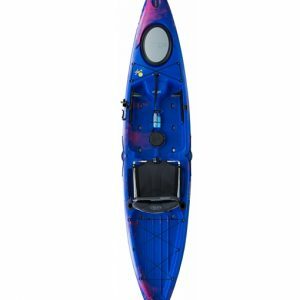 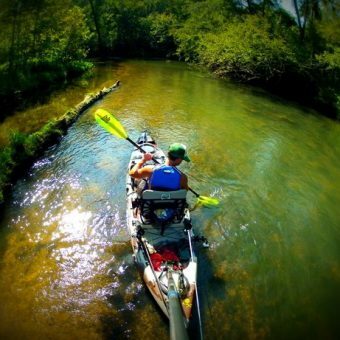 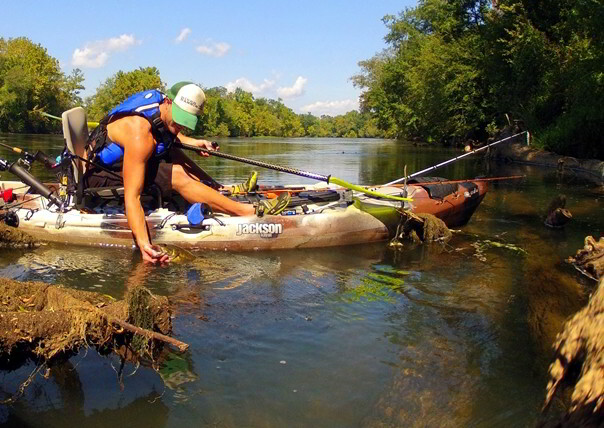 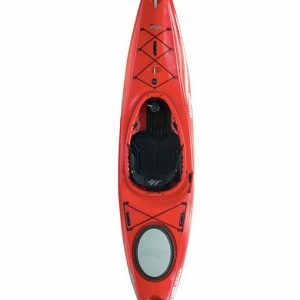 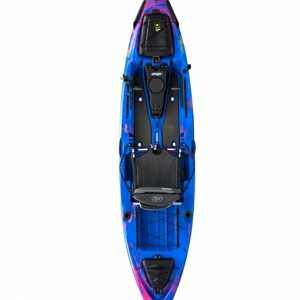 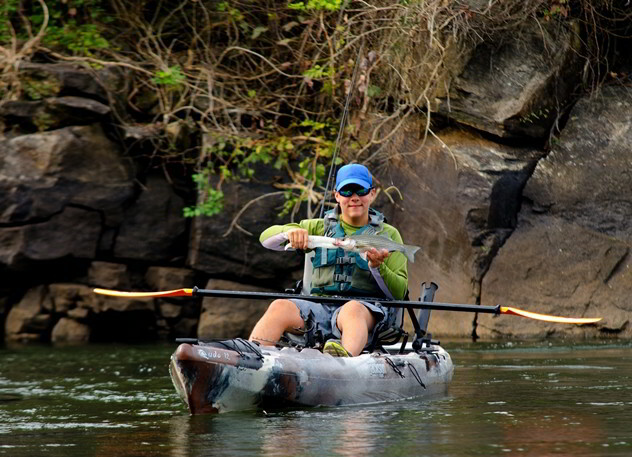 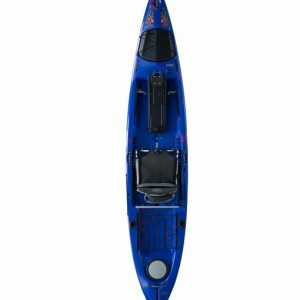 The Cuda 12 is the little sibling to the Cuda 14; it was designed for those anglers who enjoy fishing many different water types – rivers, lakes, ponds, ocean – but can only purchase one kayak. 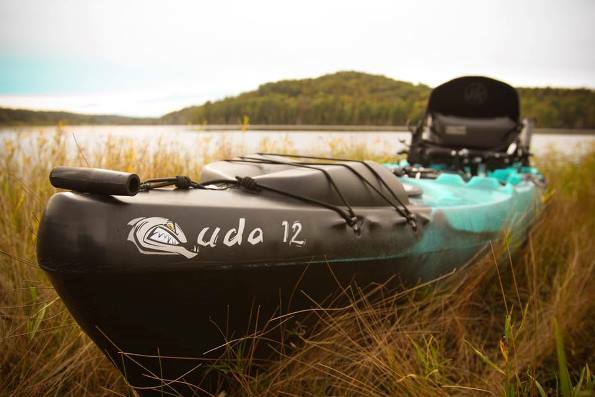 The popular 12ft length makes it easy to store and transport off the water, yet is quick enough and maneuverable for any on water situation. 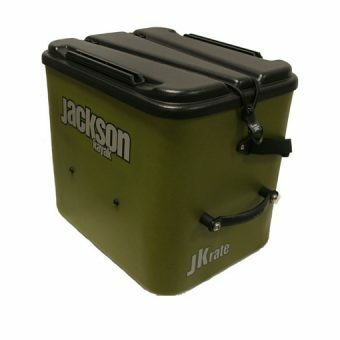 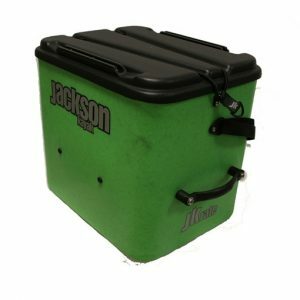 The deck sports all the comforts and angler friendly features that fishermen have come to love about the Jackson brand.